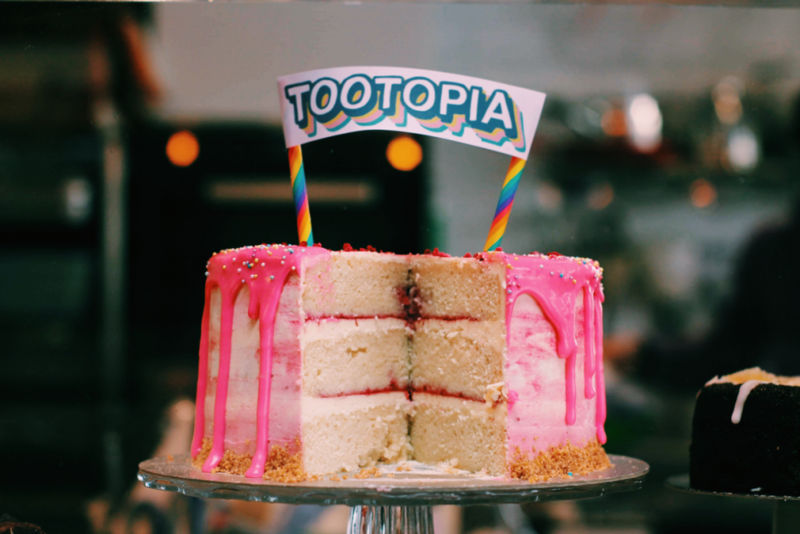 Tootopia is Tooting’s neighbourhood festival championing local food, drink and culture! With roots in 2012, Tootopia rebranded in 2015 and since then, has grown to become one of South West London’s most-loved hyper-local happenings. Explore Tooting’s culinary corners on the Foodie Trail as restaurants of all cuisines conjure up enticing festival specials. Take a break in a new watering hole on the Thirst Quest; maybe a cocktail or two or a sumptuous summer smoothie under the sun? Catch a band in an 80-year-old market or dance in a line at a pub soiree. With kids in tow? Dance among glitter at a family rave in an old Tram shed or pitch up in Tooting’s biggest beer garden for a street food party. And if strolling is more your thing, enjoy a wander while hearing stories of Tooting’s past, or glimpse the grandeur within London’s only Grade I-listed bingo hall. Each year the core schedule of events is accompanied by everything from workshops to walks, quizzes to crafting sessions and so more. All of the events at Tootopia are run by Tooting businesses with festival management and promotion proudly funded by Antic Pubs. Want to join the fun? 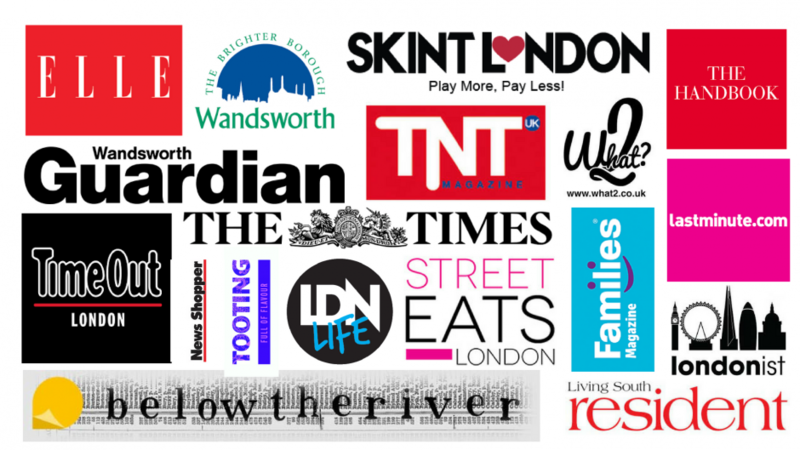 If you’re a Tooting business and want to take part, please get in touch via email or social media with the subject ‘Tootopia 2019’.